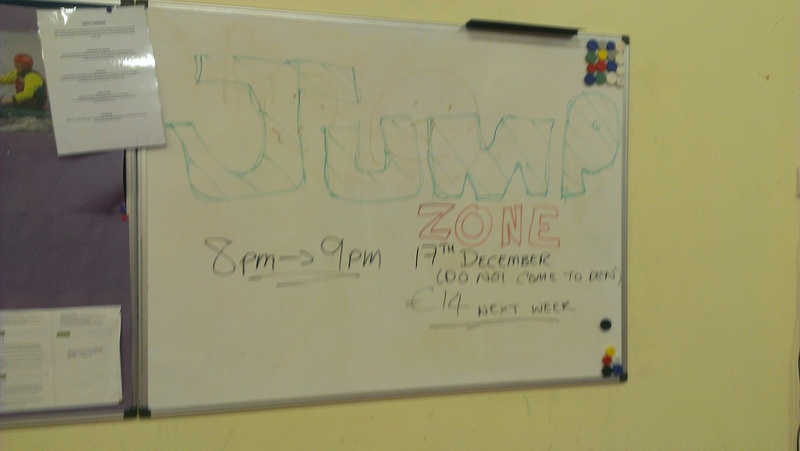 Scouts are going to JumpZone on Tuesday 17 December 2013, please see details below. An email will follow as well. Scouts are trying a new communication channel, pictures on phones.